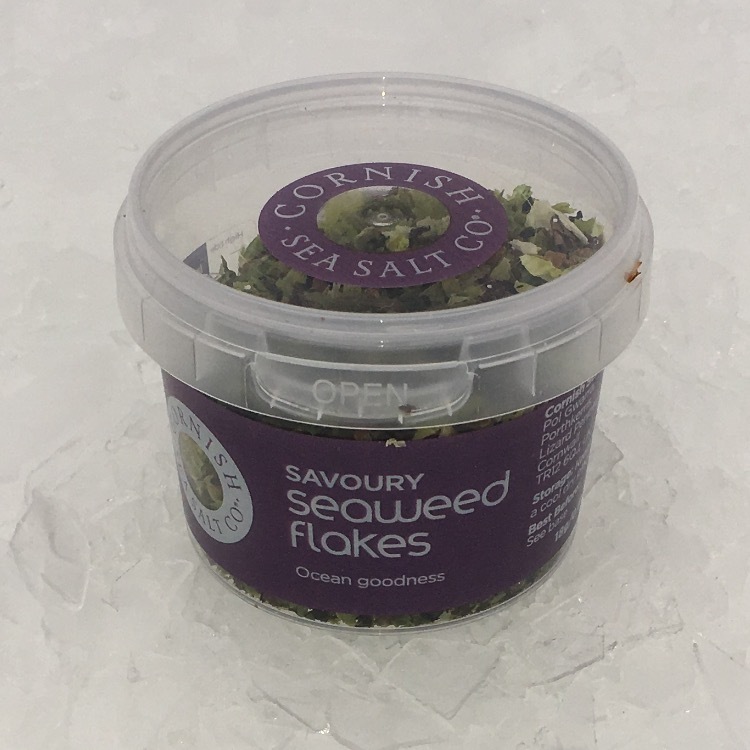 Add a pinch of tasty seaweed seasoning for a savoury burst with a hint of umami. Rich in minerals, vitamins and other nutrients, all created by the sea. This is an exciting alternative to traditional seasonings. Delicious as seaweed butter, melted over scallops or grilled mushrooms. Add the zest of the sea to everyday salads and pasta.